Written by expert military counselors, this easy-read booklet guides military families through the many challenges of military life. 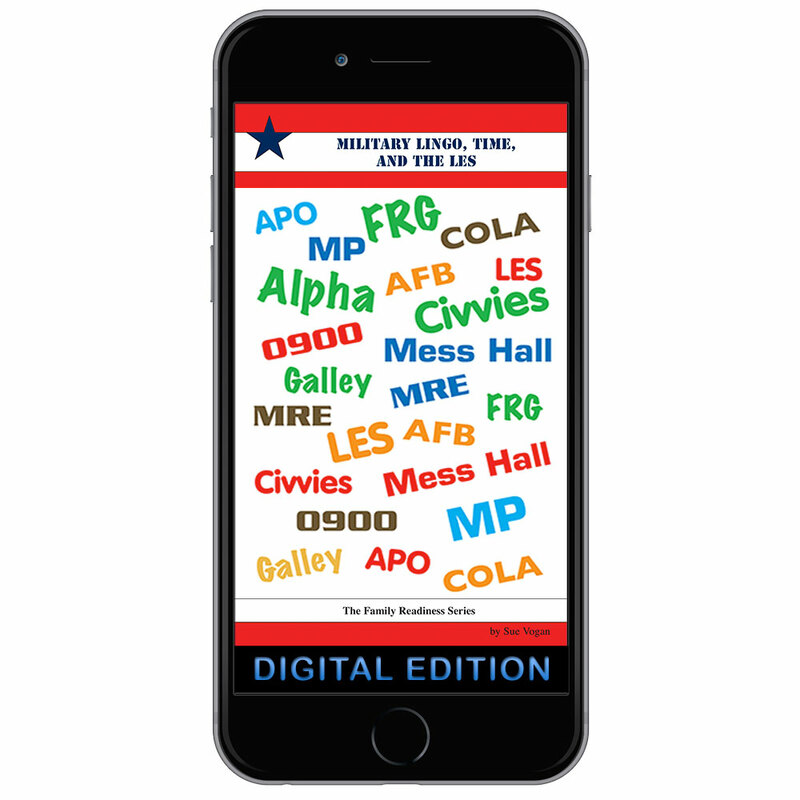 This booklet covers military lingo, time, and the LES, and provides practical, proven, step-by-step answers. Gives branch specific lingo, the phonetic alphabet, information on the Leave and Earning Statement, and more.